FRONT CALIPERPre-65 spec front Caliper, as original. 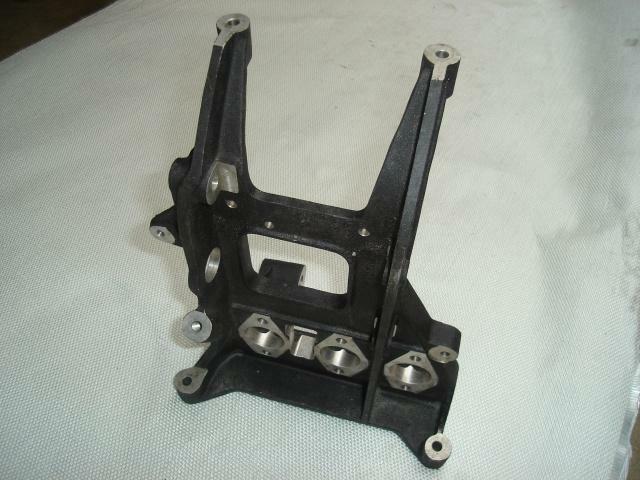 PEDAL BOX CASTING – MAGNESIUMOriginal style Magnesium Pedal Box Casting. 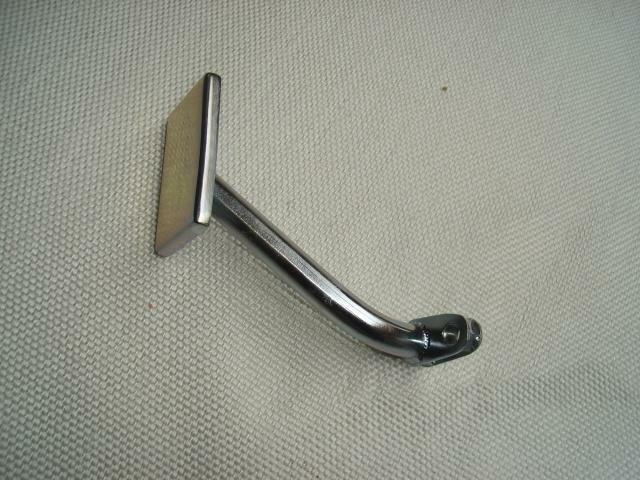 BRAKE PEDALOriginal style Brake Pedal. 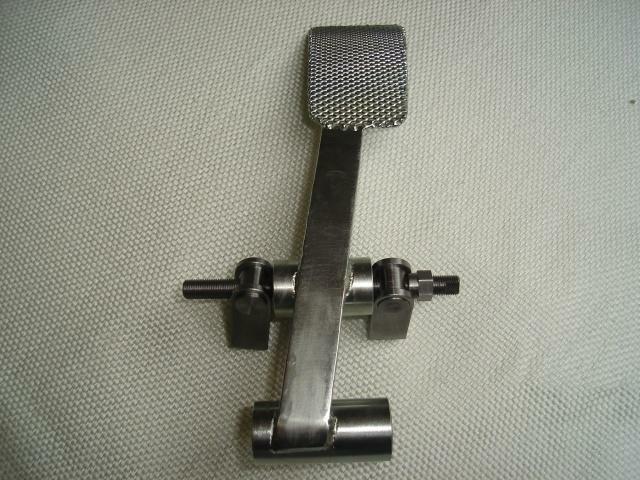 Can be supplied with Balance Bar system and Pedal Bearings. 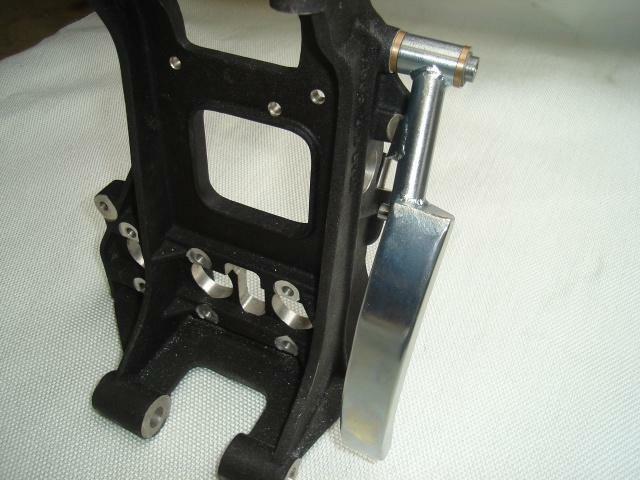 CLUTCH PEDALOriginal style Clutch Pedal. 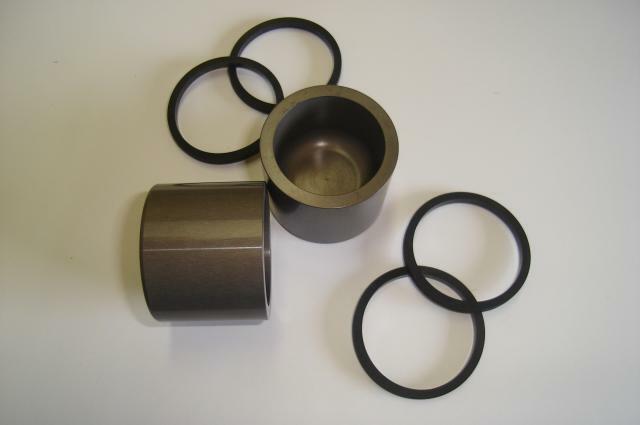 Can be supplied with Pivot Bearings. 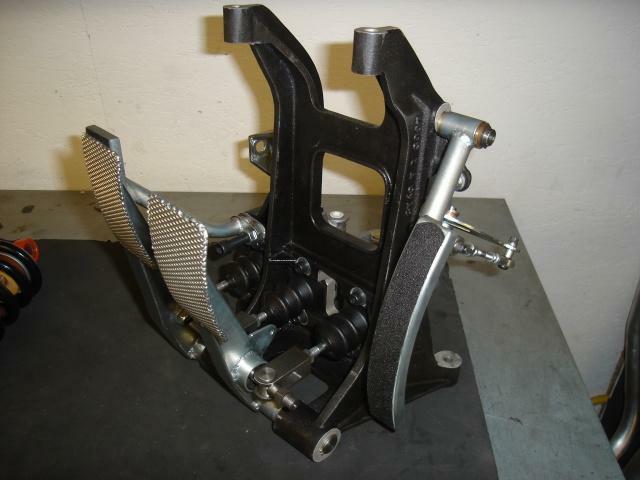 CLUTCH FOOT RESTClutch Foot Rest to suit original Pedal Box Casting. 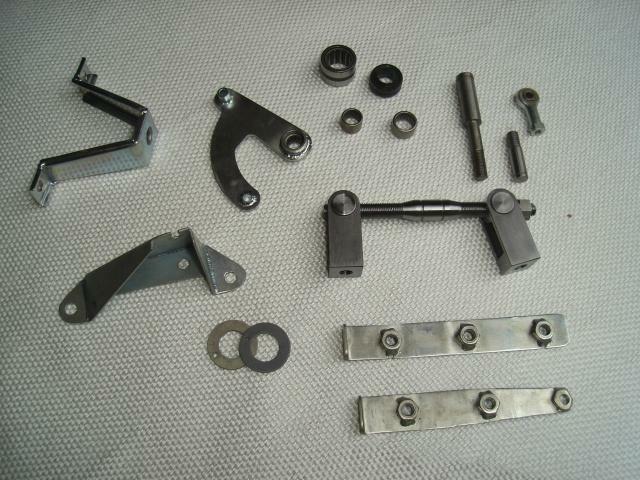 PEDAL BOX BOLT-ONSAll parts needed to assemble a Pedal Box are in stock. 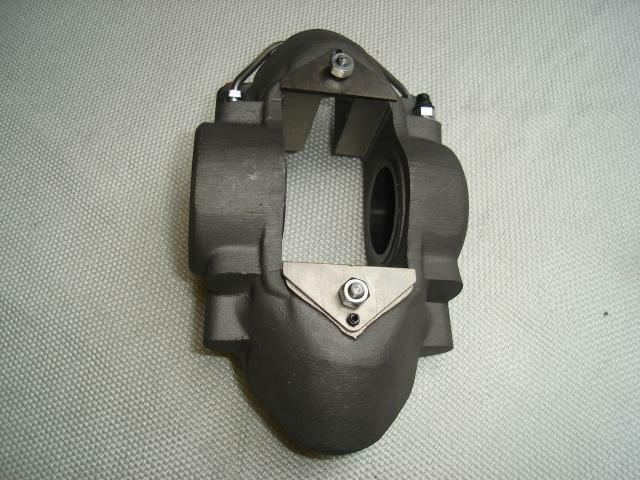 REAR BRAKE CALIPEROriginal style GT40 rear Caliper.. pre 65 spec. 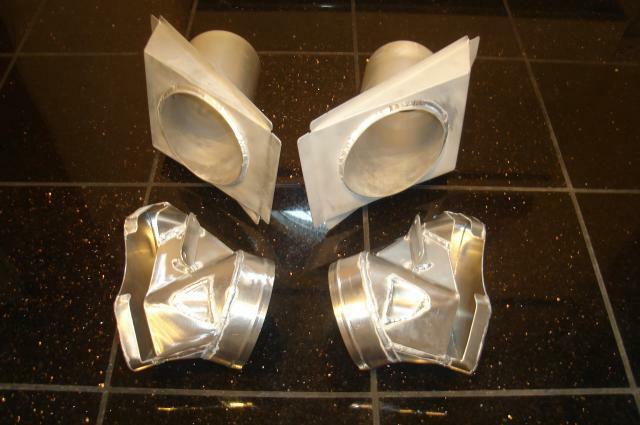 BRAKE DUCT KITSAluminium Fabricated Brake Ducting Kits. 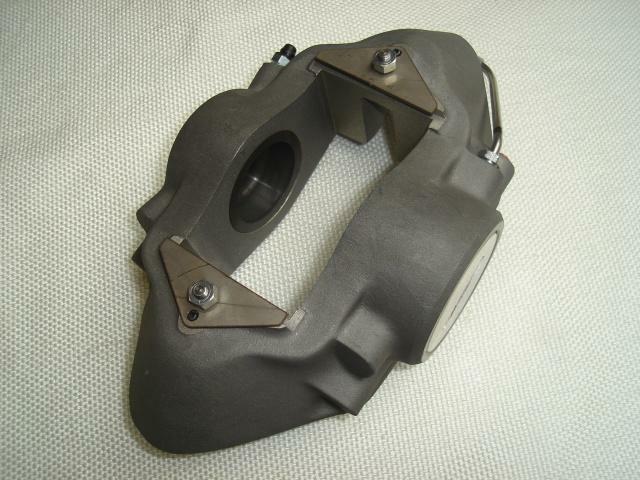 Inner part to fit on Nose Panel section and outer part to fit front Upright. 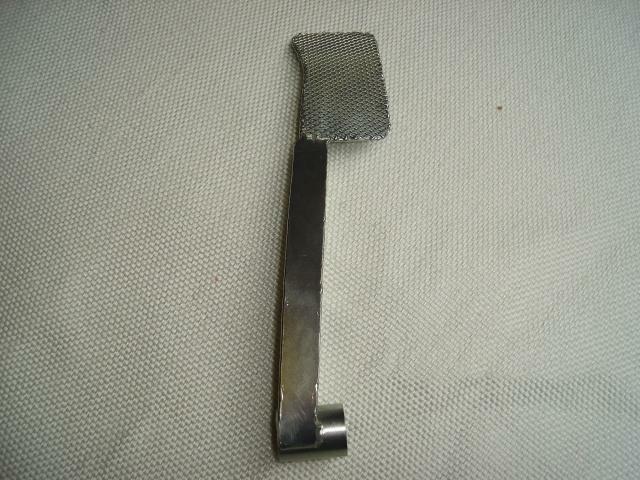 Great for Track Day use and an absolute must for Historic Race Car work. 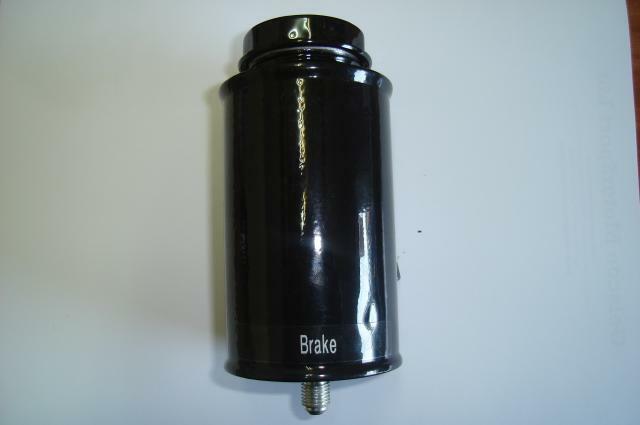 BRAKE MASTER CYCLINDER POT – FRONT BRAKESBrake Fluid Pot for front Brake system. 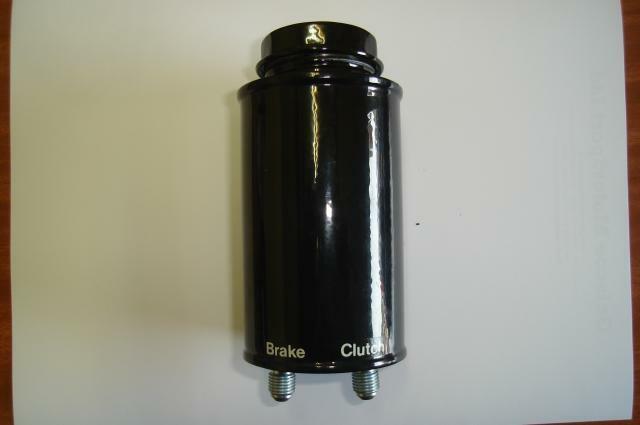 BRAKE MASTER CYLINDER POT – CLUTCH AND REAR BRAKEDouble outlet to service both Clutch and rear Brakes. 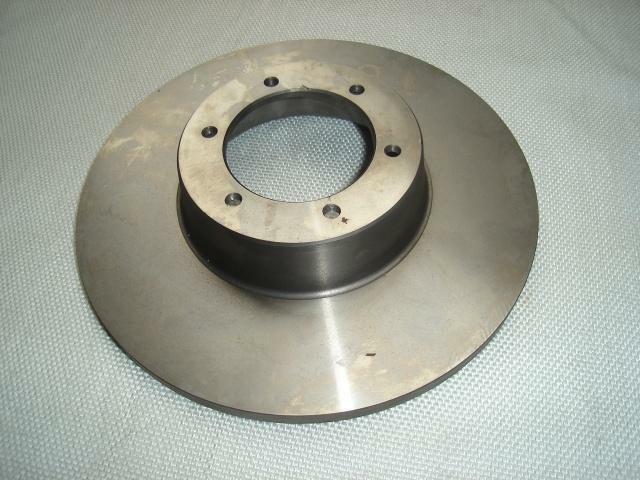 BRAKE CALIPER PISTONS AND SEALSPistons and Seals for both early and late spec Calipers.